A few months after the strike, Oliver P. Morton died, and the way at last opened for Harrison to seize the reins of the Hoosier Republican Party. 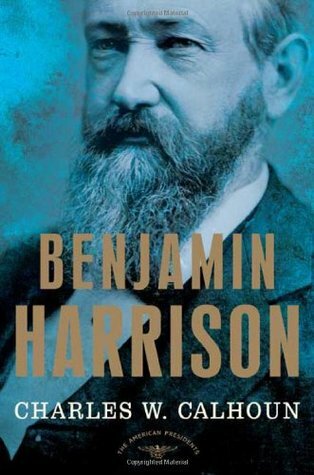 In 1878 he headed a spirited campaign in the state elections, aiming, if the Republicans won the legislature, to seek election to the U.S. Senate. On the eve of the party’s state convention, where he was scheduled to give the keynote address, Harrison received the news that the body of his recently deceased father had been discovered at a Cincinnati medical school where grave robbers had deposited it. He dashed to Ohio to investigate the grisly affair and then returned to Indianapolis to offer the convention a rousing speech, interrupted repeatedly by applause and laughter. Two months later, he opened the fall campaign in Morton’s hometown, symbolically assuming the fallen senator’s mantle.